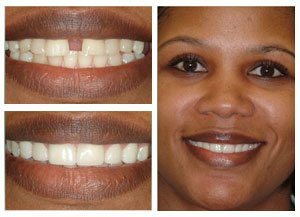 Aiming to achieve excellence in cosmetic dentistry, Dr. Kalil Abide works with patients to design healthy and beautiful smiles. Welcome to a whole new level of dentistry at Harmony Dental Care. We want to show you how exceptional dental care can be. 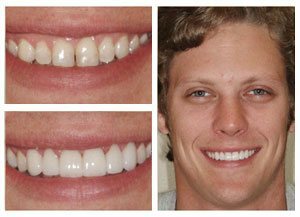 At Harmony Dental Care, we believe in creating a harmonious relationship between the appearance of your smile and your overall dental health, and we strive for that same harmony in our relationship with you. With all of the new dental technologies and gadgets now available, you can be assured we have not forgotten how to relate to the most important component of dentistry — the patient! At Harmony Dental Care of Jackson, we consider you our “dental-care partner.” Every visit to our practice includes a one-on-one meeting with your personal cosmetic dentist, Dr. Kalil Abide, so that you will receive individual attention and fully tailored treatment. We’re committed to providing one-on-one care, which means that we will listen to your goals, maintain patient education as a top priority, and recommend treatments that will best meet your needs. Our staff will work with your insurance provider on your behalf to maximize their contribution to the cost of your care. When necessary, one of our financial treatment plan managers can work with you to discuss financing options that can place outstanding care comfortably within your budget. At Harmony Dental Care of Jackson, high-quality dental care means taking the time to get to know you personally and calling to see how you’re feeling after any significant treatment. It’s about building trust with you over a lifetime of healthy smiles. To schedule a consultation with our dentist in Jackson, MS, contact our office today. 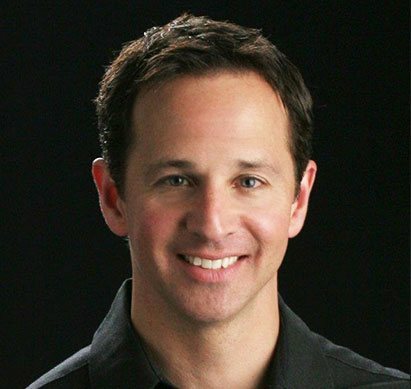 Using his exceptional skills and experience, Dr. Kalil Abide has helped many patients achieve beautiful smiles through general and cosmetic dentistry. 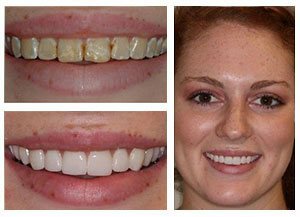 View our before-and-after images below, or visit our smile makeover gallery to see for yourself what Dr. Abide can do for you!